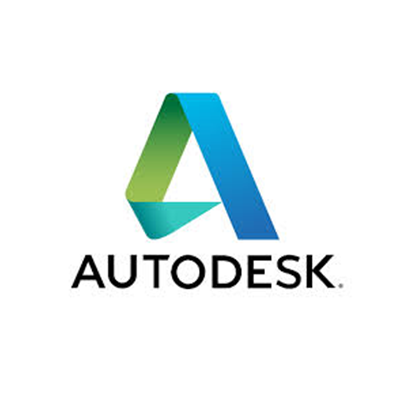 Autodesk is looking for a Software Engineer in Singapore, Singapore. If you meet the requirements below, you will be eligible to apply via Digital Marketing Community. Create and develop components of an end to end Data Platform. Operate with the team to make the Data Platform an efficient, robust and scalable platform. An enthusiastic and passionate member of a highly skilled and motivated agile development team. Participate in a team culture that values quality, robustness, and scalability while fostering initiatives and innovation. At least 3 years of experience with Big Data. Effective working experience in Agile methodologies. Expert knowledge and experience in AWS technologies. Proven track record in AWS Glue. Sound programming skills in either Java, Scala or Python. Familiarity with Hive and one relational DB. Proficient experience with AWS Glue. Demonstarted understanding of Python, Scala. Ability to learn new technical skills.